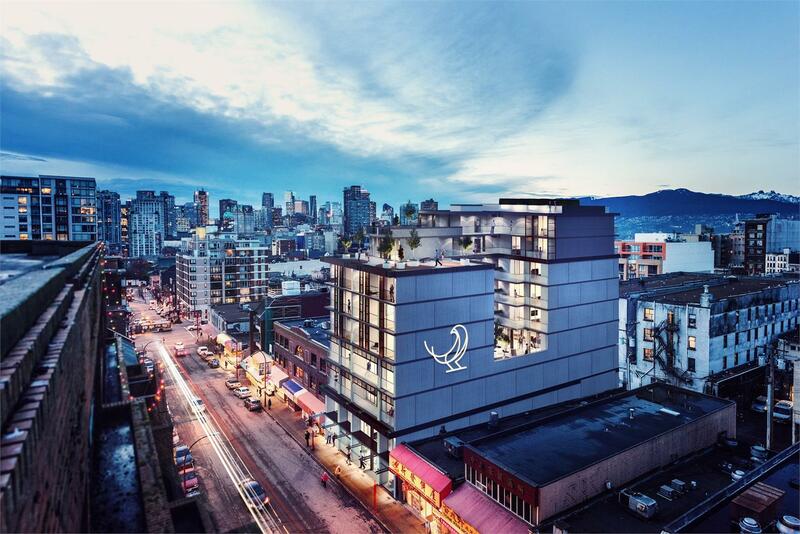 currently under construction at 239 Keefer Street, Vancouver. The development is scheduled for completion in 2020. Sales for available units range in price from $584,900 to over $1,949,900. Sparrow has a total of 25 units. Sizes range from 437 to 1211 square feet. Sparrow offers a unique balance between today’s modern city lifestyle and the rich, historical fabric of the neighbourhood. The aesthetics of the building reflect the past, present and future of Chinatown, with a mixture of ground floor retail, office space and stunning residential units. Sparrow offers a range of dwellings ranging from affordable studio and one-bedroom units, up to 2 level / 3 bedroom penthouses offering impressive views of downtown, Burrard Inlet and the spectacular North Shore Mountains. Any viewings after this date will be by appointment only. Your inquiry will be delivered to the Sparrow sales team, who will send you more information about this development.